Similarly, we were curious to find out the favorite photobooks from some of our favorite photographers, book publishers, and photo editors. 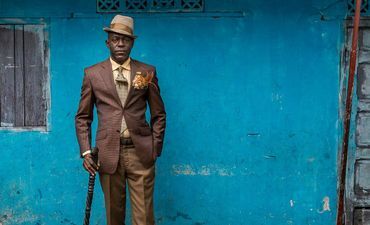 These are top professionals who are producing and consuming images every single day—and we wanted to know what stood out to them in 2017. You can discover the Top 11 “critically acclaimed” books from 2017, but we also wanted to give space to these special, even intimate, titles that different individuals felt a personal affinity towards but that were not chosen by anyone else. We hope you enjoy this diverse and wide-ranging selection and find some inspiring (and unfamiliar) books and publishers for further readings in the new year. Enjoy! 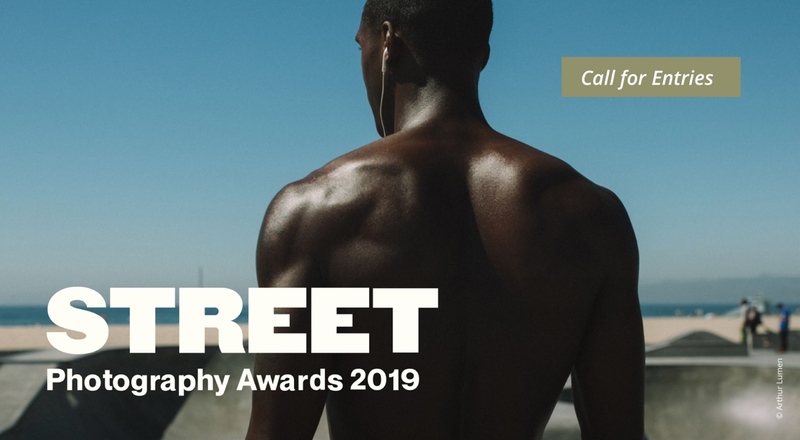 Please note that you can scroll to the bottom of this article to see 75 photographs carefully chosen from the 25 selected books. The Gravity Of Place is the result of an artist’s residency programme in Brittany, France, where photographer and publisher Israel Ariño spent two months. The first thing that struck me is how it’s almost impossible to connect the photographs to a specific place. You are everywhere and nowhere at the same time, in between fiction and reality, darkness and light. The pages are so thin that as you turn them it’s as if everything has slipped right through your fingers, disappearing and appearing again before your very eyes. 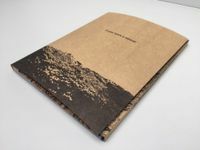 A strong and sensitive work turned into a well-produced and designed book. I remember a text by Alec Soth called “At What Age Do Photographers Do Their Most Influential Work?” and his conclusion was: from 25 to 35. Leif Sandberg is peaking at 74 and makes this clear in his new book Ending. It is a privilege to see a work about getting old, without the typical voyeuristic documentary photography perspective. Concrete Octopus…A delicious tangle of urban chaos. Choose one of these lines…I can’t! Like Ramen as a city in a book…not a bowl. Like ramen in a book or a city in a bowl. 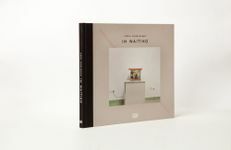 Fancy Pictures is more a catalogue than a photobook in that it covers ten years and more of Mark’s projects. But it contains such stunning images that I can’t ignore it. Mark has the ability to frame images in a way that offers up a depth and complexity that is so richly rewarding. His work is already reasonably well-known, yet I still have the feeling that he deserves a much, much wider audience. Germans have a funny desire to invent and engineer things. So did Julius G. Neubronner in 1907, when he built a small camera that could be attached to a pigeon in order to record its flight. The pigeons did indeed “take” pictures, and this quirky book presents their results in all seriousness. It is beautifully designed and comes with a booklet and newspaper, a delightful package, including an essay by the great Joan Fontcuberta. To think of these birds as the first drones seems entertaining from today’s point of view, yet we learn through The Pigeon Photographer that it was a serious business—at least for a short while. 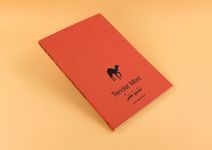 It is difficult to sum up this unusual, multi-faceted book, but the photographer manages to do so in one sentence: “Tender Mint is a photo book containing images which embody loss, grief, and surprising, otherworldly beauty in the context of Jordan.” Turning the pages, one gets lost in contemplation and in the melancholic beauty of the portrayed animals, whose rendition is supreme. 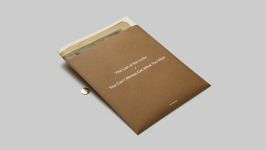 The soft-cover is wrapped in a partly loose linen cloth, title embossed, the fabric cut so as to fray with use. Beautiful combination of features that match the photographic work. “Zurumbático” © Luis Cobelo. Published by Grafilur. My photobook of the year is Luis Cobelo’s publication Zurumbático. He is a photographer that took the entire project in his own hands (while destroying the notion that photographers are lousy editors). What a great edit. The book is mysterious and takes you on a visual journey. It’s very poetic and magical. A book that keeps me coming back as I try to make sense of what it shows me—without giving me the answers. Pittsburgh 1950, a collection of Elliott Erwitt’s work pulled together by the diligent research of photo editor Vaughn Wallace, is absolutely stunning. The reproductions leap off the page in a way that I have not seen since they took whatever metal it was out of ink that made a good, matte black (similar to books you could get back in the 1950s). These pictures are from the Pittsburgh photographic library, which was created by Roy Stryker of Farm Security Administration fame. Apparently, Erwitt spent just four months walking around Pittsburgh and captured a remarkable portrait of a town, at a certain time and place. The photos here are some of my favorite images made by him. This book is a great example of what happens when somebody digs through a library of images. There are so many similar archives out there, sitting in the dark, waiting to be discovered. It makes you think that somebody should provide a grant to publish something like this every year, dug up from somewhere. 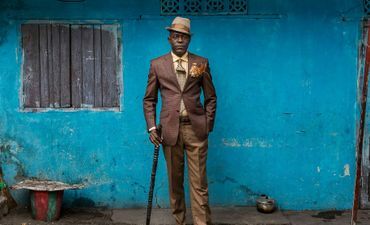 If you want to broaden your horizons, or if you have seen enough stereotypes of African countries, I recommend Everyday Africa from the publisher Kehrer. The book preserves the “Best of” format of the eponymous “Everyday Africa” Instagram feed and develops it further into a printed version, thus giving special recognition to the selected images. It also offers unforeseen contrasts: the book is small, but thick, and inside there are only Instagram pictures, but bound together in linen. Above all, the book shows other facets of this vast continent. The pictures do not show the typical view on African disasters, but the photographers, who live and work there, show a view from within that wanders and lingers. As the title suggests, the viewer will find scenes from everyday life on the continent. This is not about news coverage. I would like more of these images and publications to establish a different image of Africa in our minds. Destino Final is a long-term investigation by Italian photographer Giancarlo Ceraudo on the horrific events that occurred during the Argentinian dictatorship. One of his chief focuses: the “death flights” programmed to eliminate the “desaparecidos” by throwing them, alive but drugged, into the sea. The strong black and white images tell of absence, of a story that has been told, in bits and pieces, but needs to be narrated as a whole. Giancarlo includes documents, legal proofs and texts written by a witness, a forensic anthropologist and a judge, all while alternating images that tell of the horror that passed, even in now empty rooms. There is a fundamental element of simple delight in Stardust. The presentation is reminiscent of musty boxes of long-lost family photographs rediscovered in the attic—brought back to life and elevated with a touch of stardust. Over the course of several books, Mike Slack has richly rewarded the type of viewer who loves the way a camera excerpts and organizes the world. 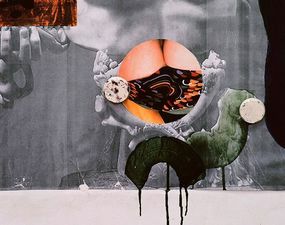 The Transverse Path ups the ante as it creates a weather of its own, a coherence that relies on impressions and relationships rather than narrative, but is nonetheless all-encompassing. And it’s just thrillingly beautiful. 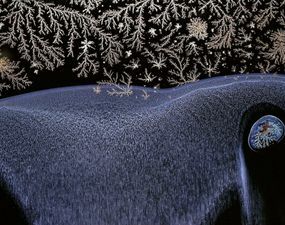 Started over 25 years ago, Die Winter is rooted in Stéphane Winter’s own life story. 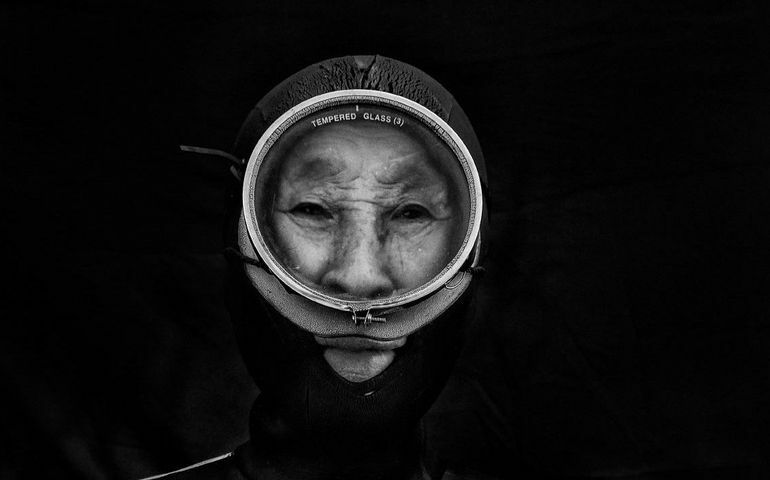 Born in South Korea, the photographer was just a one-year-old when he was adopted by a Swiss couple. When he was about 15, he began photographing his adoptive parents. Between staged productions and moments captured live, his funny and affectionate pictures evoke the small joys of everyday life. Thirty shots from thousands of images of his parents tell the tale of his “parachute” into this middle-class, Swiss family life in the suburbs of Lausanne. But below the differences, they especially show that all three are part of the same and inseparable family. “Like” © Eduardo Nave. Published by Ediciones Anómalas. The photography of Eduardo Nave is a permanent invitation to stop and observe the world that surrounds us. In the era of post-truth and selfies, Nave invites us to permanently slow down and see ourselves more clearly: our history, our reality as individuals, both alone and as a collective. 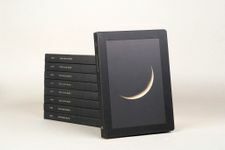 Like, his new book, has been put together in an exquisite and delicate publication, presented to the public with nine different covers. 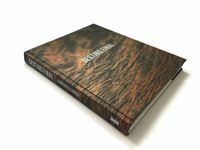 Corbeau chronicles a 12-year project that is far-reaching and complicated, including photos, film, stills, drawings, and more. The result is a testament to how good design can hold disparate material in a convincing and seemingly simple form. “Feast for the Eyes” © Susan Bright. Published by Aperture. I bought Feast for the Eyes because I was genuinely curious to come across a photo-book devoted to food photography, and because the cover image intrigued me. Food photography is a broad term that can describe the use of food within a still-life composition or its use as an additional prop within a fashion or commercial shoot, or more commonly as a way of simply illustrating a recipe. 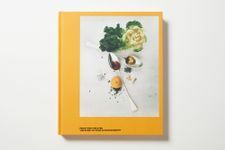 This book takes us on a journey into the history of the use of food in photography featuring works by a diverse group of photographers (including Irving Penn, Martin Parr, Laura Letinsky and Helmut Newton) as well as showing us how the emergence of certain books and magazines changed the style of commercial food photography. Through food, it cleverly connects us to specific moments in contemporary history, politics and art. It’s an accessible read and beautifully designed. State of Nature shows the extent that natural­-disaster protection has become part of the European landscape. Schulze traveled about 50,000 km across Europe, photographing seemingly picturesque landscapes from a crane platform with a large­-format camera. 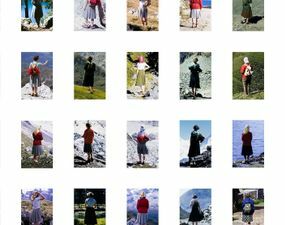 But each of those idyllic scenes contains imperfec­tions: alpine panoramas are crossed by snow sheds, the North Sea coast is fur­rowed by breakwaters. In each of the pho­tographs, protective structures rise into the landscape. 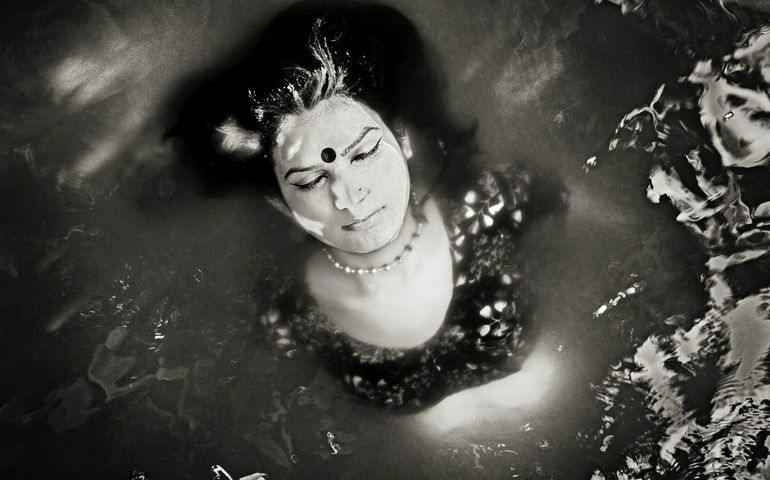 These pictures are not about defining the boundary between culture and nature. On the contrary: the pho­tographs demonstrate how much the two spheres penetrate each other. Greek-Indonesian photographer Eirini Vourloumis has devoted the last few years to exploring how the economic crisis has played out in her home city of Athens. The result, In Waiting, uses deadpan depiction of spaces seemingly devoid of personality—chief among them, government buildings and institutions—to ask how places from everyday urban life can be viewed as microcosms of a much larger crisis. Over the past few years, photographer Carlos Spottorno and journalist Guillermo Abril traversed the European continent following the critical story of migration and the question of Europe’s borders. This is an important narrative but both visually and politically, it is not a simple story to tell. Thus, the innovative pair found a new and engaging format to convey the narrative—the graphic novel. La Grieta (The Crack) has a narrative structure that follows the main characters, the reporter and photographer, but never settles on a single protagonist. After all, the migrant story is too vast. The design of the book borrows elements of the graphic novel, for example superimposed text on the photographs and the use of a “frame tale”—text in frames that looks as if it is hand-written. In the end, I love this book because of its daring use of a fresh storytelling format. 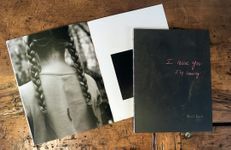 In the well-worn and time-honored tradition practiced by some of my dearest photographers, Emmett Gowin and Sally Mann for instance, photographer Matt Eich turns his lens toward the intimacy of his family life in his book I Love You, I’m Leaving. 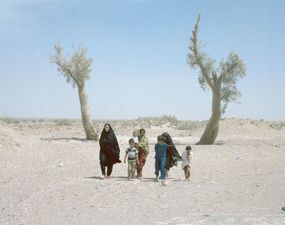 The camera can be a hard bargain for a family, demanding and ruthless in its insistence of time, often taken from family togetherness, or as an instrument that interrupts. The act of photographing is also a way of living and understanding life. Family relationships and dynamics are at once reliable, but also fragile, not to be taken for granted. Eich’s eye captures this dual nature, and gives us a glimpse of something real. “The Last of the Lucky / You Can’t Always Get What You Want” © Klara Källström and Thobias Fäldt. Published by B-B-B-Books. 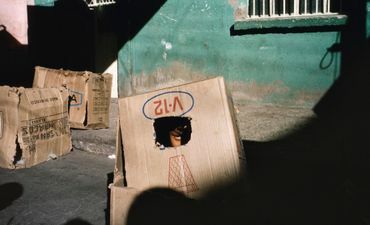 Slant Rhymes is Alex Webb and Rebecca Norris Webb’s visual love poem. It is a wonderful little book comparing and contrasting the husband and wife team’s work over their years collaborating. Beautifully edited, sequenced and designed. Easily fits in the bag as a source of mobile inspiration. 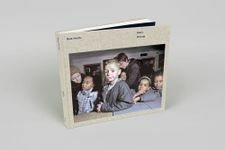 If You Have a Secret is a documentary photography book which doesn’t bring you closer to reality, but rather to a dream-like world of childhood memories, hidden secretes and undigested pasts. An intimate journey throughout Russia that goes beyond the stereotypes, using а children’s play known as “Secrets” as its departure point. Every element of this playful book—double-folded pages with hidden images, mirrored text and missing words—brings you deeper into the experience of a printed treasure hunt. Even the cover makes reference to the essence of the game: burying objects under the ground. One is an antidote to the image overflow we experience from both mass and social media nowadays. Without labor, cost and time put into developing analogue prints, we cannot stop snapping, refusing to edit or restrain ourselves. With billions of images uploaded daily, with massive photo archives on your phones and laptops, choosing several precious ones is an increasing challenge. This book, however, takes on the challenge. Eight photographers—Marco Breuer, Thomas Joshua Cooper, John Gossage, Trevor Paglen, Alison Rossiter, Victoria Sambunaris, Rebecca Norris Webb and James Welling—present only one image each. Each image is then paired up with a writer—David Campany, Teju Cole, Christie Davis, John D’Agata, Michael Fried, Darius Himes, Leah Ollman and Laura Steward—who respond to it. The photos themselves offer a moment of rest from the image overload; they do not trigger us with dramatic gestures, dynamic compositions, recognizable tropes and themes. There are no bodies or faces present here—rather, mundane fragments of everyday lives: hilltops, airplane windows, fragments of a highway, a paper abandoned on wooden steps, a sliver of sky between a curtain and a window frame. These images do not capture the spectacle, and offer no easy recourse to prior narratives. 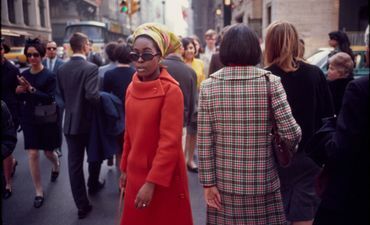 They resist what Henri Cartier-Bresson called a “decisive moment”—a moment charged with the highest intensity, pursued by photographers ever since the medium was invented.  As a result, One is soothing in its minimalism and its restraint. "Zurumbático" © Luis Cobelo. Published by Grafilur. From "Feast for the Eyes." Nickolas Muray, Food Spread, Daffodils, McCall’s magazine, ca. 1946 © Nickolas Muray Photo Archives. Courtesy George Eastman Museum, gift of Mrs. Nickolas Muray. Published by Aperture. From "Feast for the Eyes." Harold Edgerton, Milk Drop Coronet , 1957 © 2010 MIT, Courtesy MIT Museum. Published by Aperture. "The Last of the Lucky / You Can’t Always Get What You Want" © Klara Källström and Thobias Fäldt. Published by B-B-B-Books. "If You Have a Secret" © Irina Popova. Published by Dostoevsky Publishing. "One." Published by Radius Books. 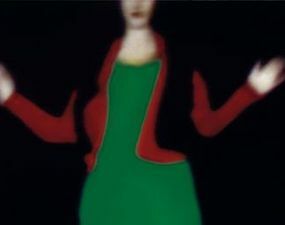 Photo © Alison Rossiter, courtesy Yossi Milo Gallery.